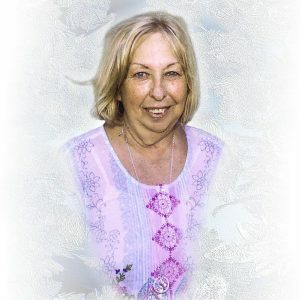 Kaye passed away on the Gold Coast on Wednesday 20th March 2019 after a long health battle, surrounded by those who loved her. Dearly loved Aunt of a bunch of nephews who enjoyed teasing her endlessly, but who usually got more in return than they bargained for. Always one to offer a chat over a cuppa on the verandah, Kaye will be sadly missed by many a customer come friend, and her friends who were family to her. Kaye’s Funeral Service will be held in the Chapel at Manning Great Lakes Memorial Gardens, Pampoolah, commencing at 12:00pm on Monday 1st April, followed by a last drive through her much loved Cundletown, prior to her interment in the Dawson River Cemetery.